This actually makes some sense to me: Apple's lower cost phone for many years has been the iPhone 5c, which came in a variety of colors. Apple analyst Ming-Chi Kuo believes that this low-end phone will come in red, blue, orange, gray and white. The iPhone X successors are expected to come in only three colors -- probably space gray, silver, and gold. As usual, this is all speculation up until the actual announcements are made on Wednesday, September 12. 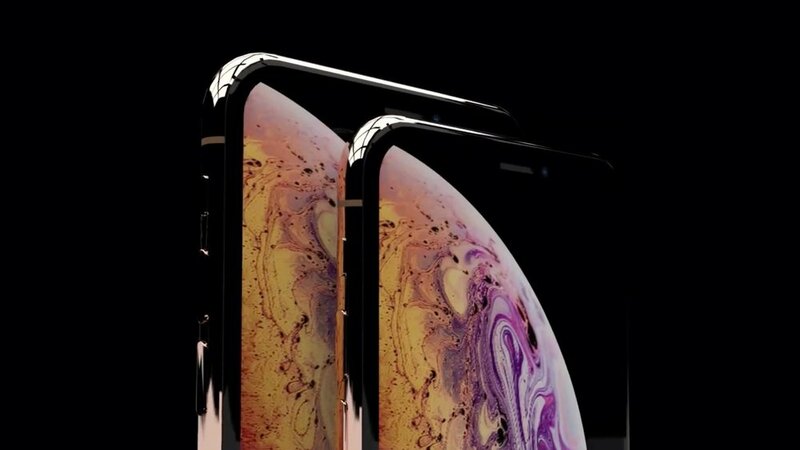 Kuo believes that pricing for the new iPhones will be in the $800 - $900 range for the 5.8-inch OLED second-generation iPhone X, $900 - $1000 for the 6.5-inch "Plus" OLED version, and $600 - $700 for the 6.1-inch LCD model.